First up is Berry Good Looking. 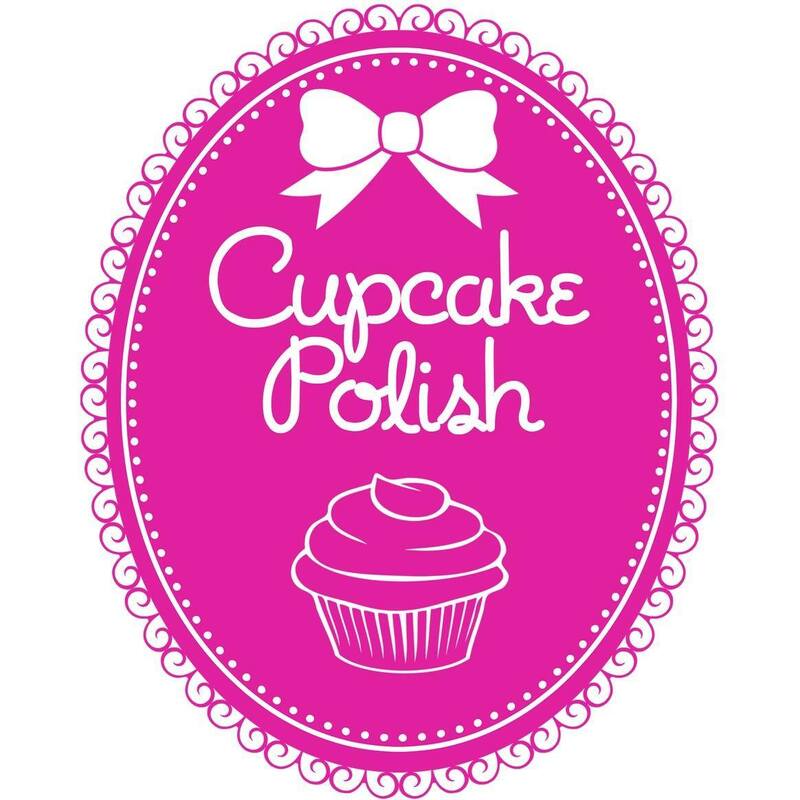 This was like THE polish to own by Cupcake Polish when it first came out in 2015. This is from the Berry Patch collection. Again, mine has faded and Sara has actually replaced it for me already. 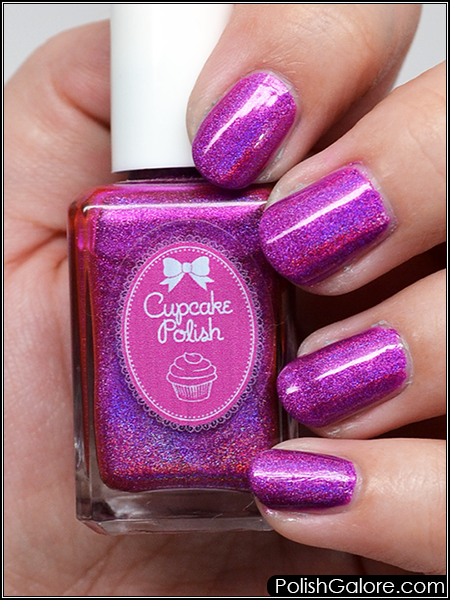 The original is a bright violet holographic polish that's fully opaque in 2 coats. Mine is more of a pinky purple but also opaque in 2 coats. I've also used Glisten & Glow top coat in my photo. The holo on this one is way more subtle and really only visible for me in my flash photo. Also you can see some of the patchiness that I was having on both my pinkie and pointer fingers. Still a pretty color but just not really what floats my boat right now as I'm purging. 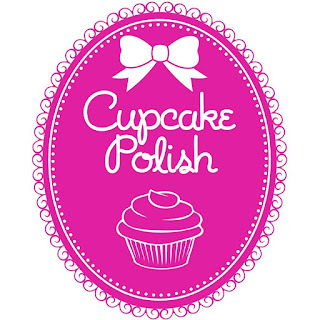 Cupcake Polish is big 5 free and can be purchased on their website. Join the social conversation on Facebook and Instagram.